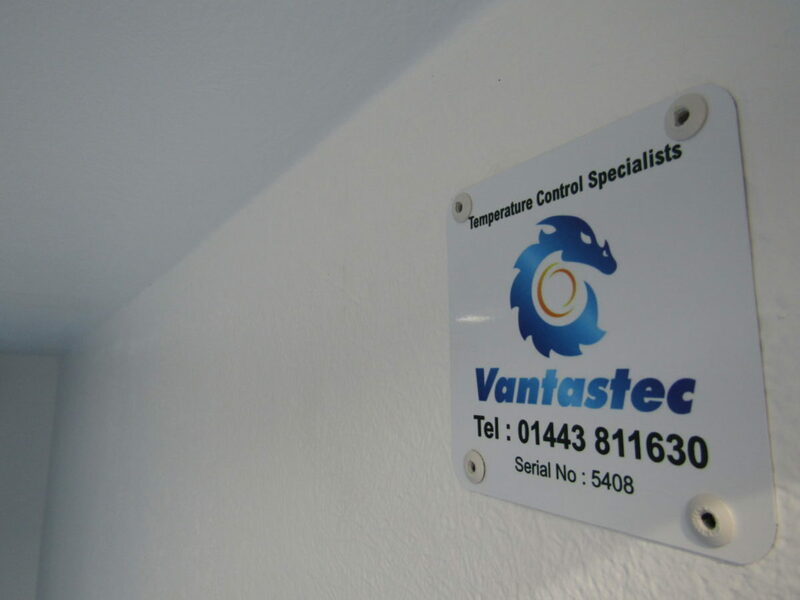 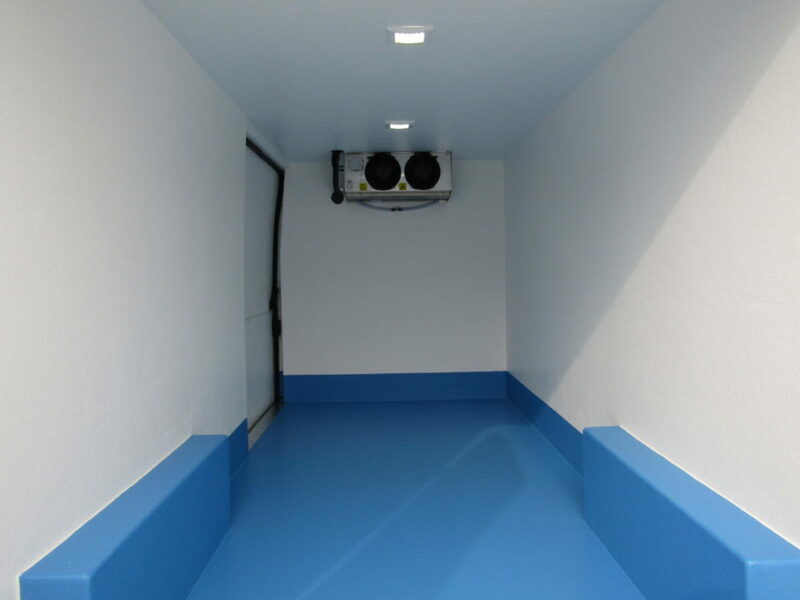 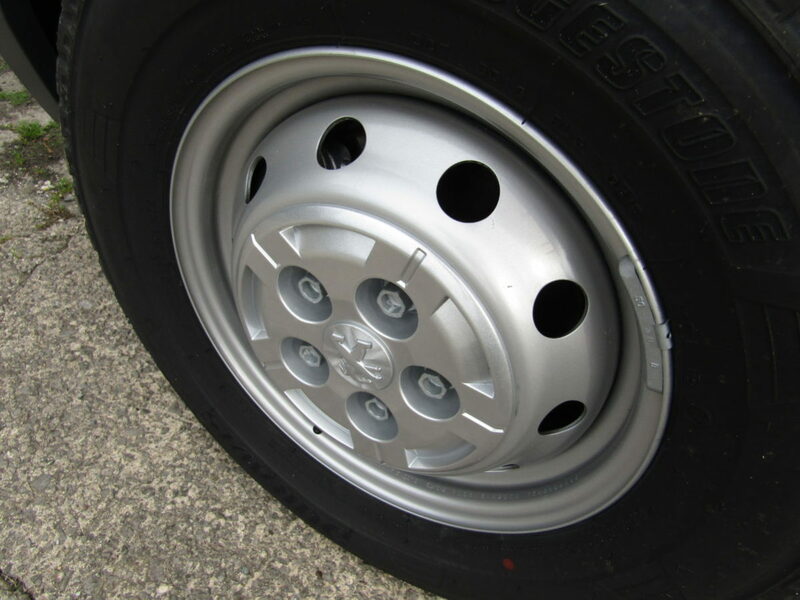 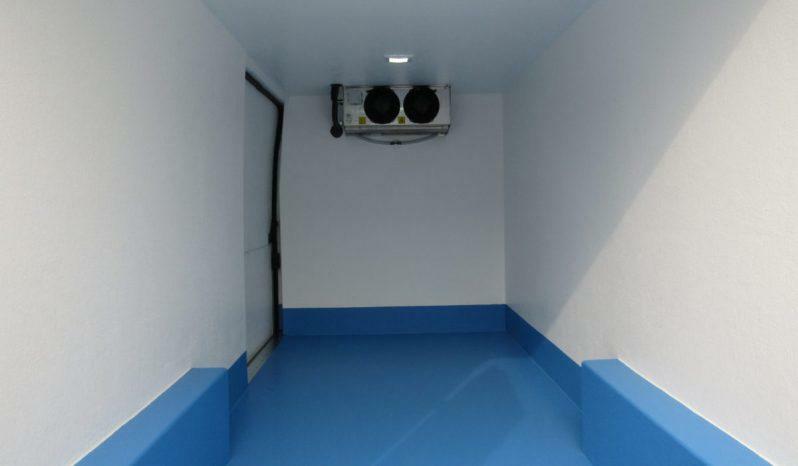 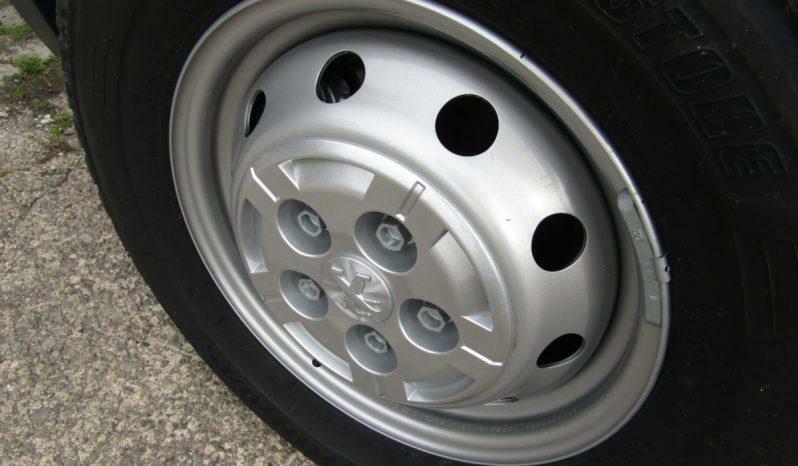 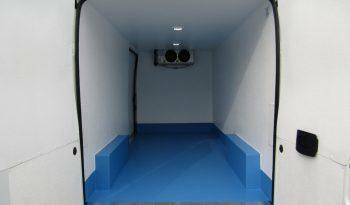 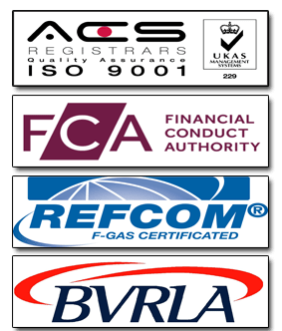 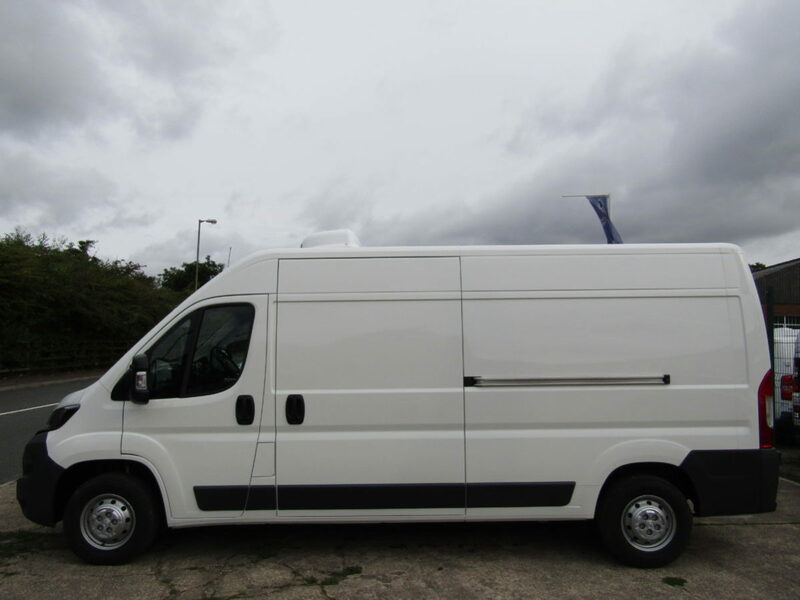 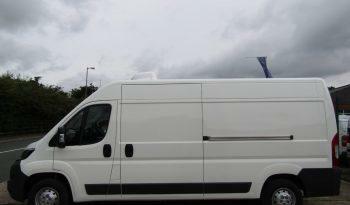 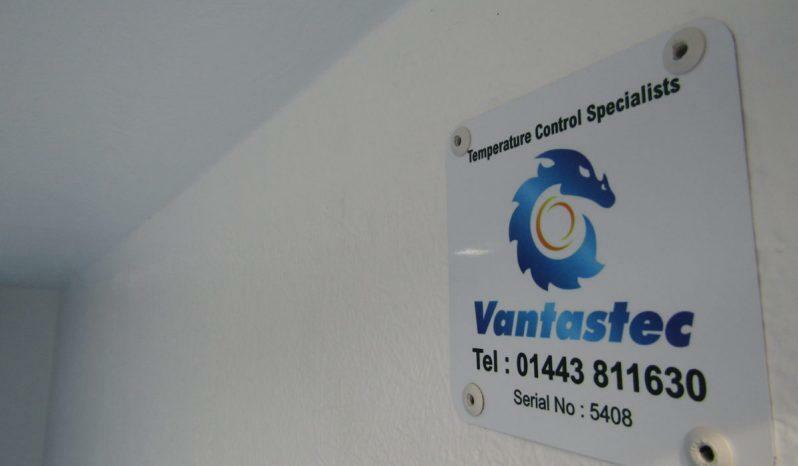 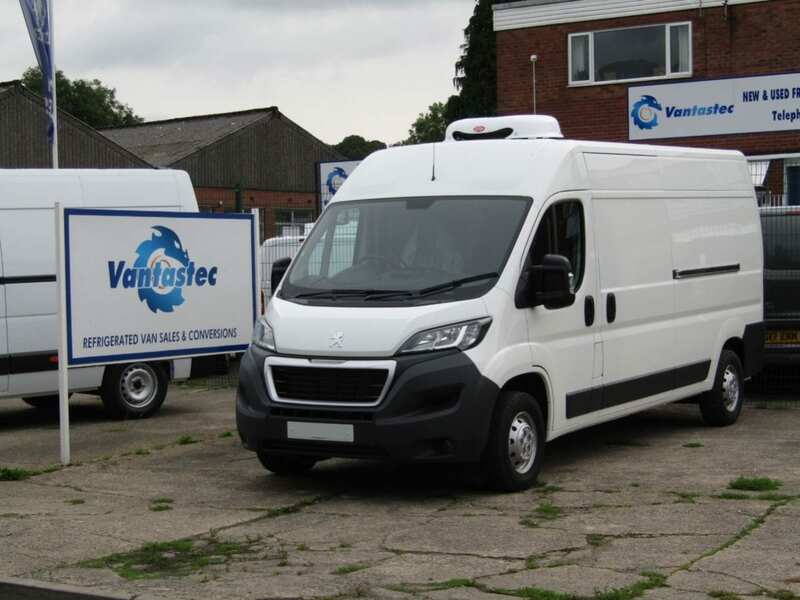 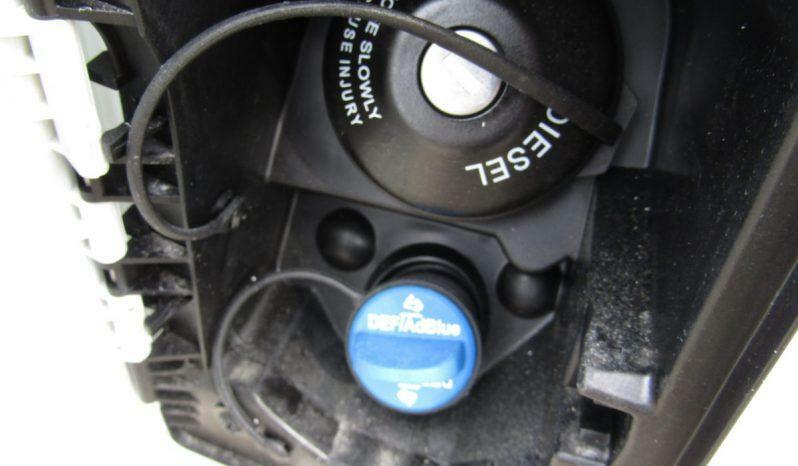 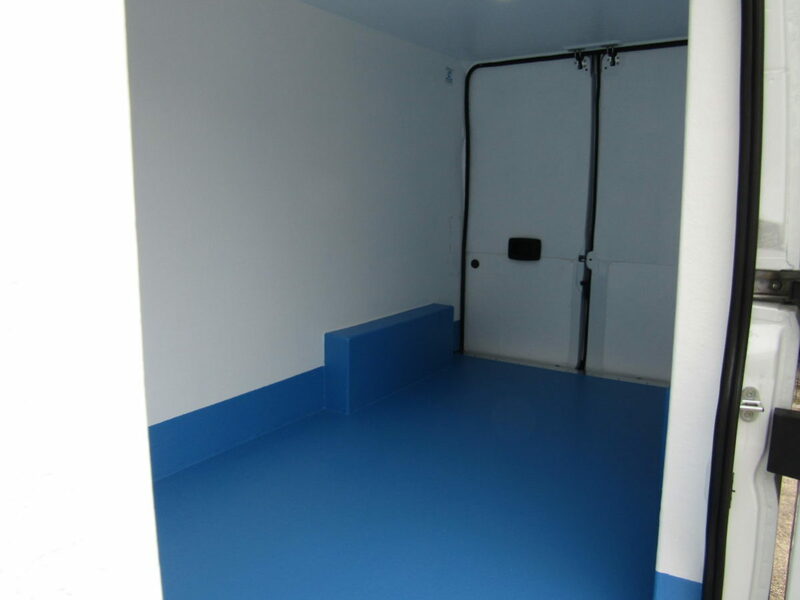 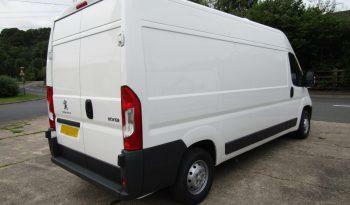 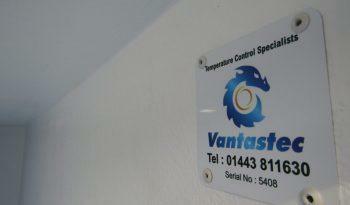 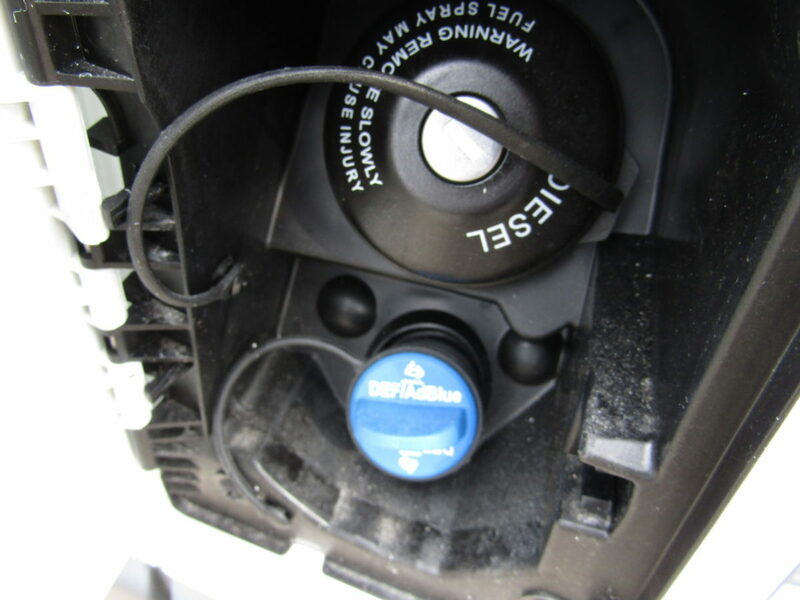 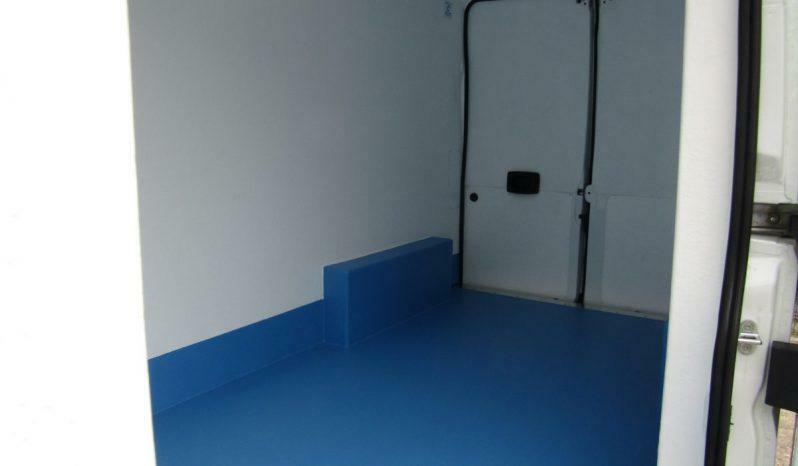 This vehicle has been fully inspected and converted by Vantastec Limited. 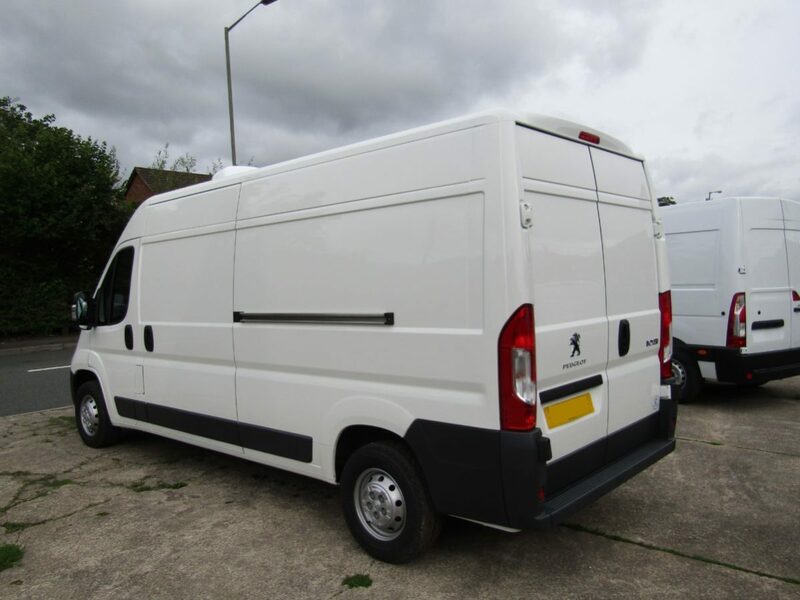 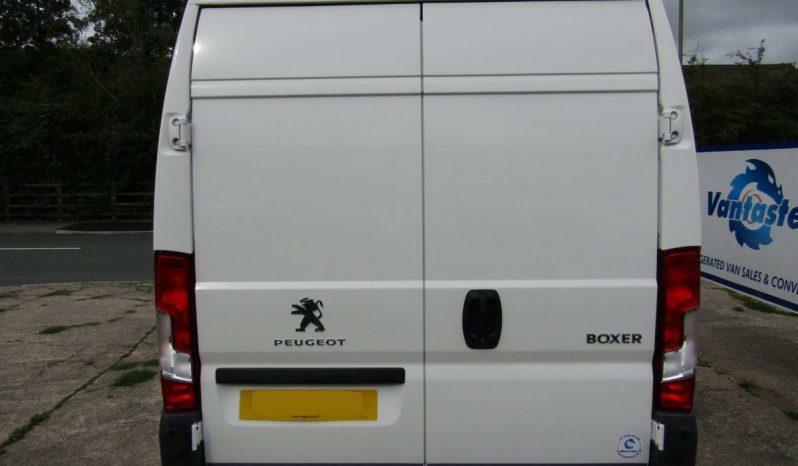 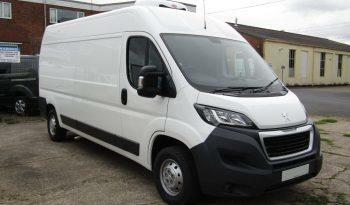 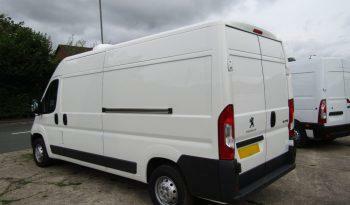 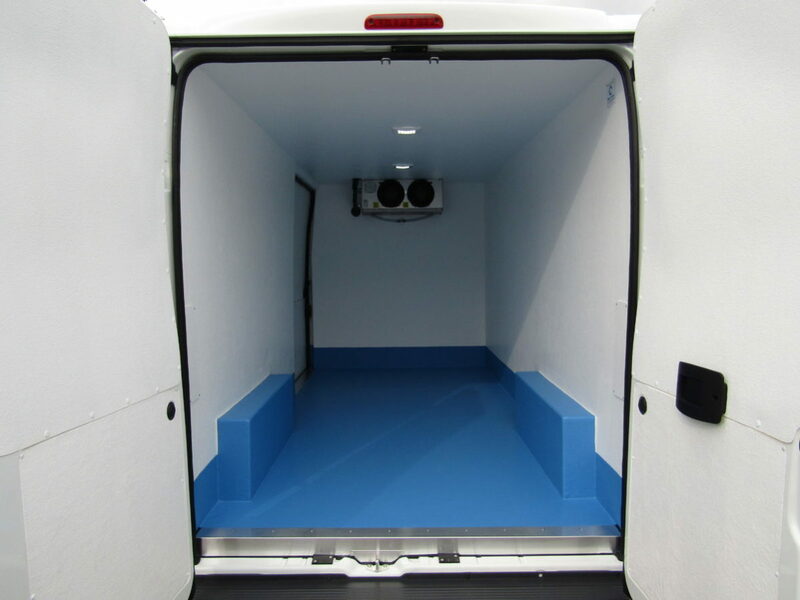 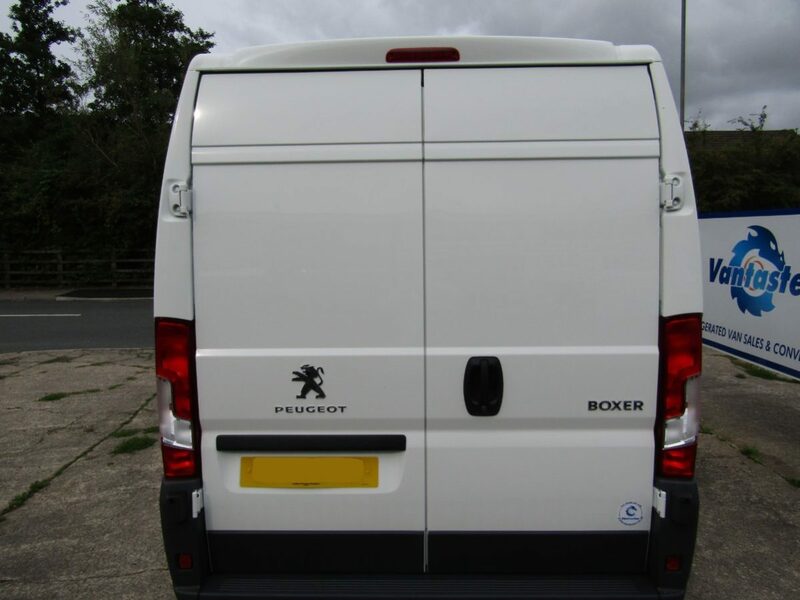 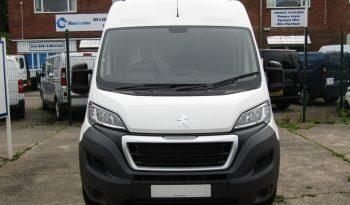 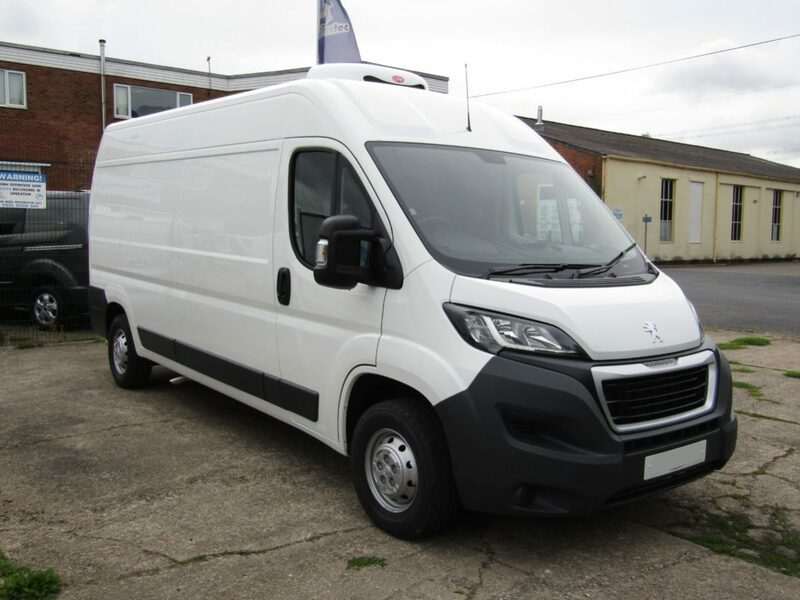 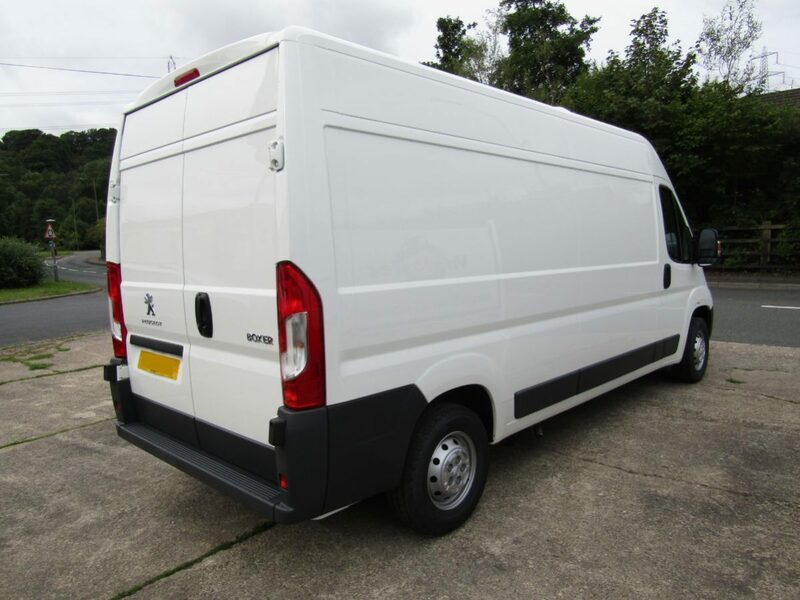 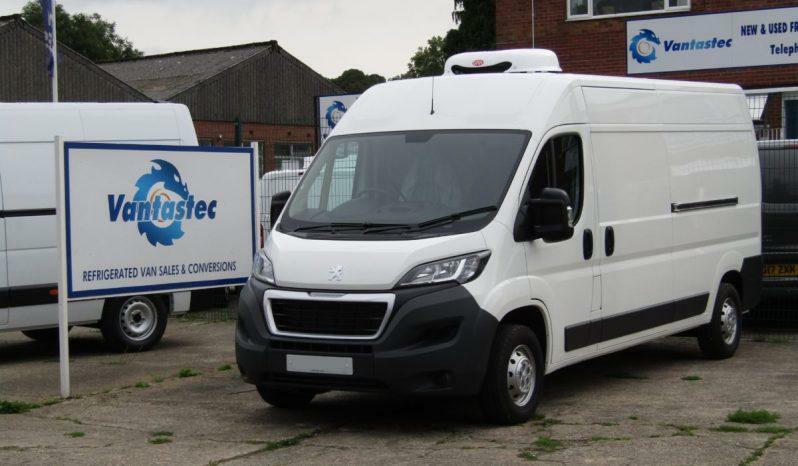 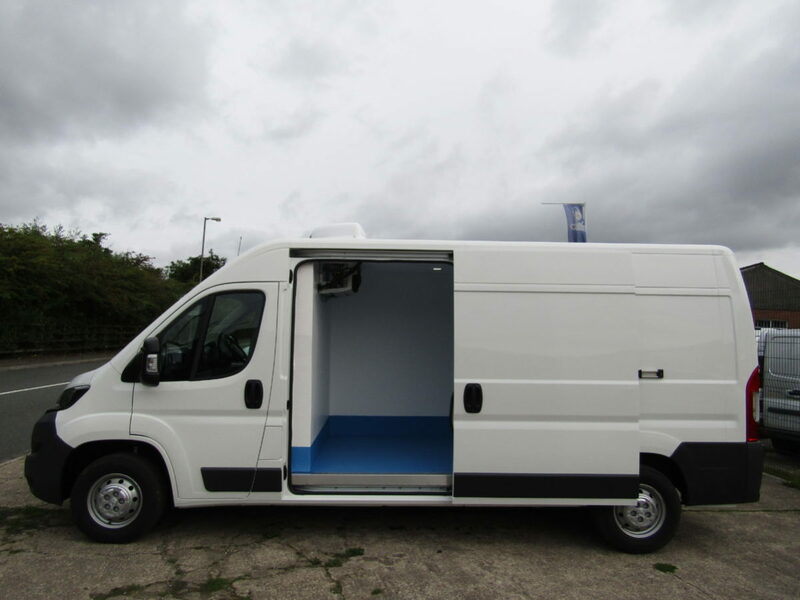 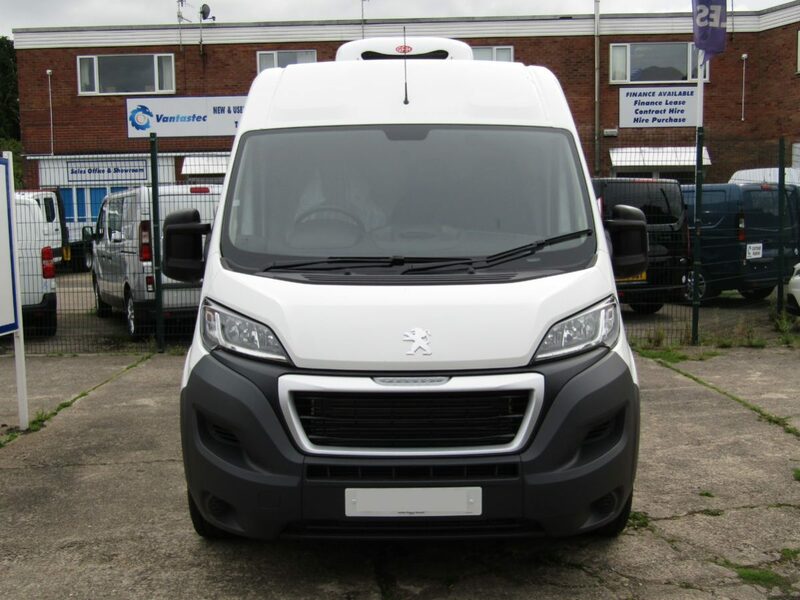 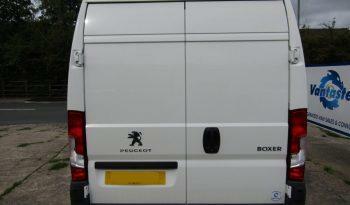 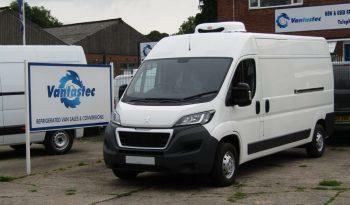 Roomy and robust, the impressive Peugeot Boxer fridge van is a great choice for a commercial vehicle. 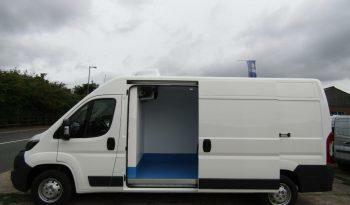 Marketed as the Office on Wheels, it combines all the comfort of your work-place in a van. 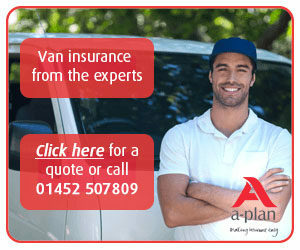 It’s a great choice for a professional on the go.